Machines that look like new and perform like new. New and unused range of ancillaries. 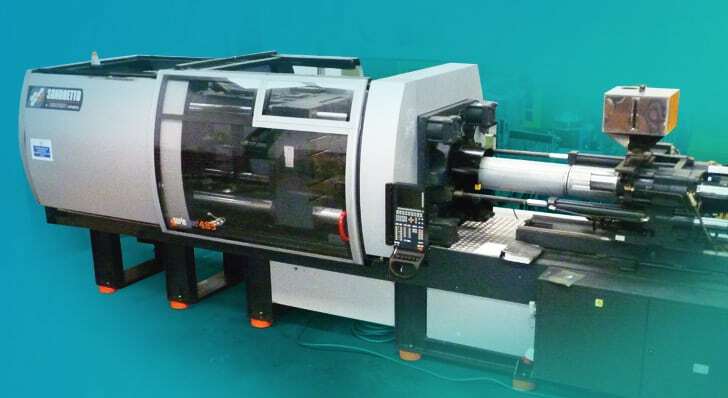 New machines from Yizumi, supported by STV Machinery. 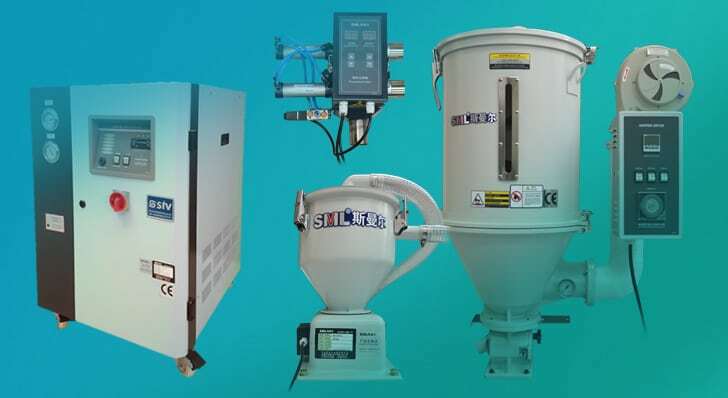 STV Machinery has been operating within the plastics industry for many years, we started off brokering plastic machinery in 1999. 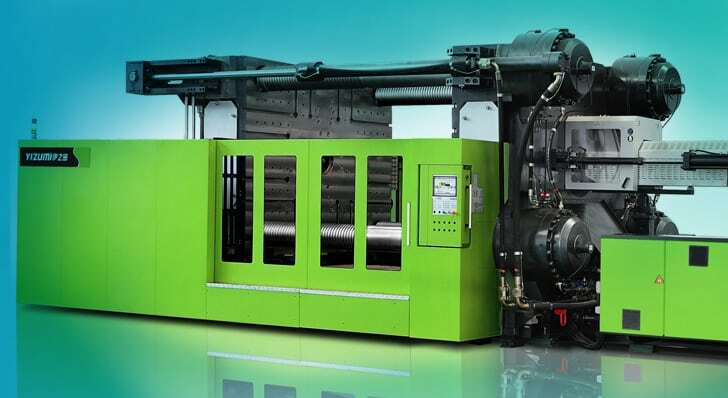 Since then we’ve expanded our product and services to include; New plastic injection moulding machines manufactured by Yizumi, a range of new ancillaries, including hopper loaders, hopper dryers, desiccant/dehumidifying dryers, colour dosers, hot air dryers etc, our ‘connect’ service for customers to contact one another to sell on redundant palstics equipment, refurbished moulding machines focusing primarily on European machines such as Arburg, BOY, Engel, Krauss-Maffei & Sumitomo Demag. Our refurbishment process has evolved over the years and each moulding machine is offered with an extensive fault & leak free guarantee. We’re proud of what we do and how we do it, we ask our past and future customers alike to come and see for themselves at our workshop in Northamptonshire, UK. If you’d like to know more about us, please take a closer look at our ‘about us’ page.